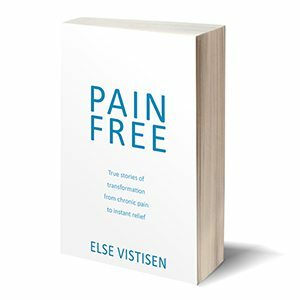 After having spent exactly one year closing down in Singapore, finding a home in Denmark and finally settling in, it is now time to relaunch Else Vistisen Therapy. I’m now in my new hometown, Gilleleje, one hour north of Copenhagen. 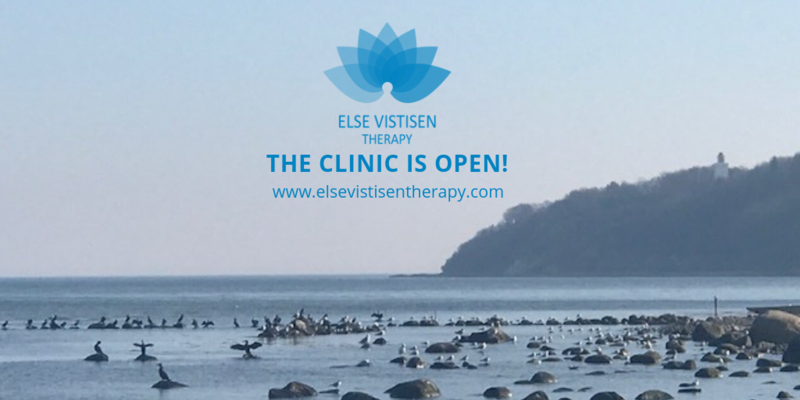 It is with great pleasure that I am finally able to announce, to new and existing clients, that the clinic is opening as of the 1st of April 2019. – This is not an April Fools day announcement! The last year was not only spent travelling, packing and unpacking moving boxes. There has also been time to re-energise and to find inspiration for two new products. 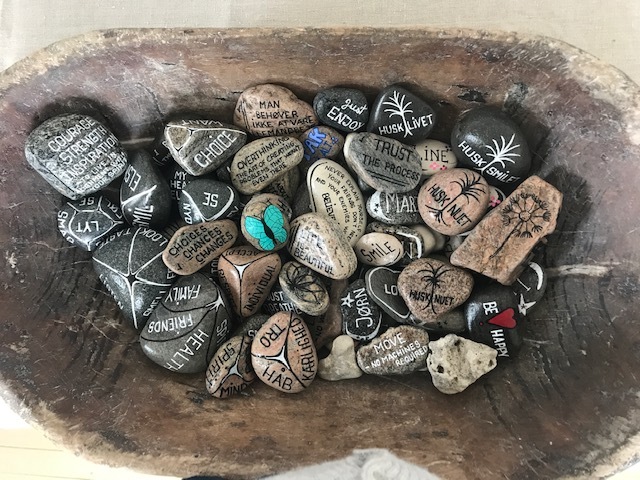 I’ve hand-picked and painted stones from the beach with small personal inspirational quotes. These are my own words, and I hope they can serve as a gentle reminder of what is important to you at this very moment in life. Do you have a special wish for a certain text? I am more than happy to accommodate you. The stones will be available at my clinic for pick-up. 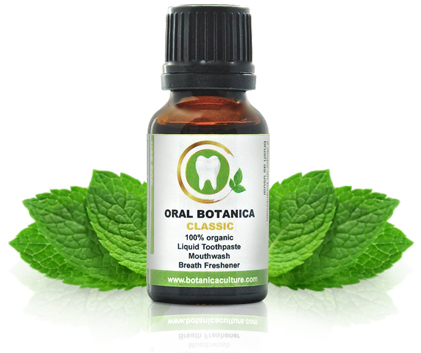 A beautiful, organic liquid toothpaste, mouthwash and breath freshener made of essential oils. It prevents gum problems, plaque, tartar build-up, cavities and bad breath. 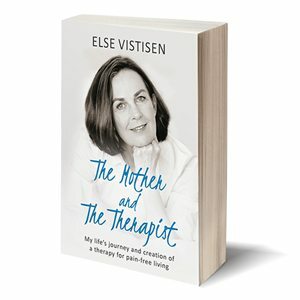 I am very happy to welcome you to my new clinic and I very much look forward to helping new and existing clients, be it a consultation or pain relief session. P.S You can follow me on my Facebook Page for current news and updates.